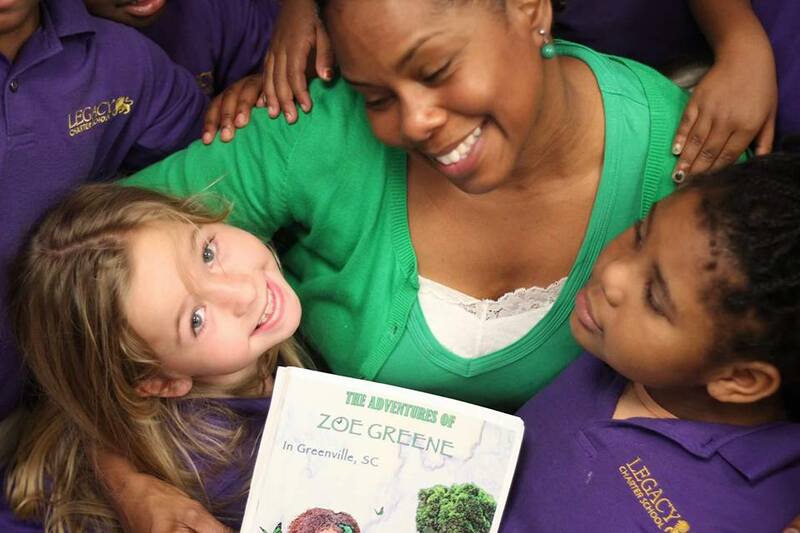 Who is Zoe Greene and what is the Zoe Greene Initiative? 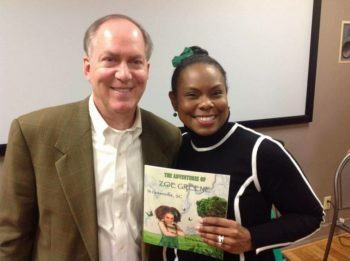 She is a beautiful African-American girl star of a new children’s book with a focus on literacy, self-esteem, healthy eating, wellness, fitness, and eradicating obesity! The book features a vocabulary list, a smoothie recipe, and amazing historical facts about her jump rope! 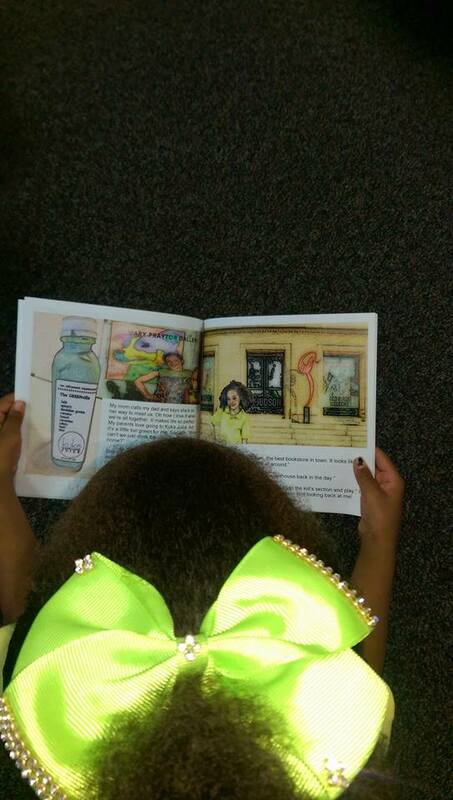 Inside of the book is featured 12 REAL little girls from Greenville, SC! 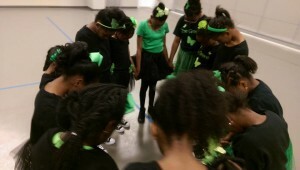 The Author, Cee Cee Michaela, actually teaches these girls performing arts and etiquette for several weeks! The ZOE GREENE GIRLZ get to do all kinds of GREAT ADVENTURES in the town that their book represents! 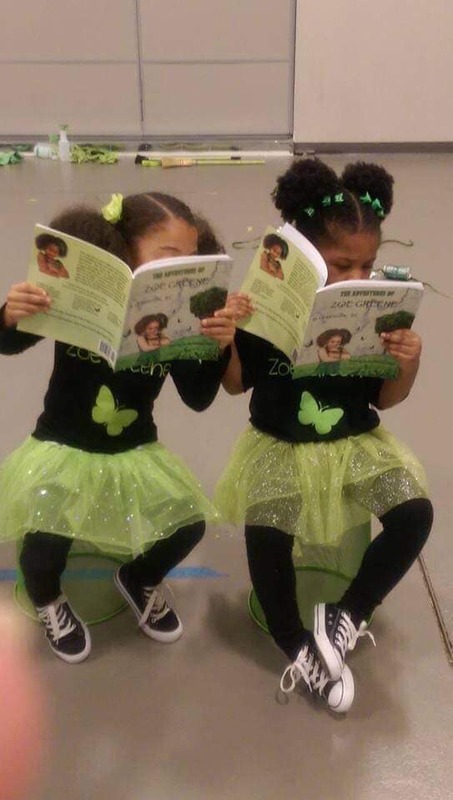 ZOE GREENE books and project promote self-esteem, natural beauty, African pride, culture, humanities, health, physical fitness, African-American history, and the history of the chosen city and state of that particular book! 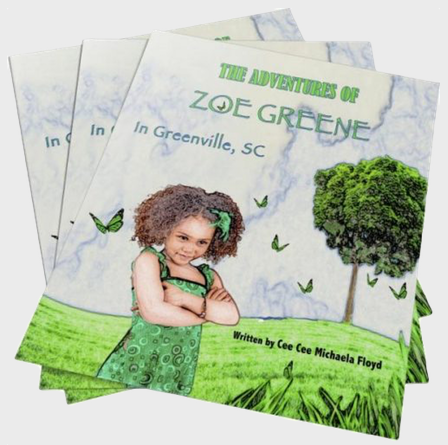 Each book features Zoe Greene healthy recipes, beauty tips, historical facts, and a map of Zoe’s adventures in that city! 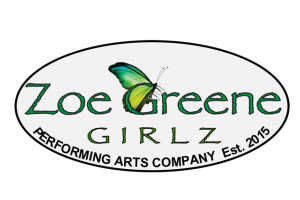 The ZOE GREENE GIRLZ PRESENT A LIVE EDUCATIONAL BROADWAY-STYLE PERFORMANCE of The elements of the book, making the Zoe Greene book come to life! Book #1 features the local businesses, attractions, and history of Greenville, South Carolina. Cee Cee Michaela is a huge advocate for local economy and tourism. 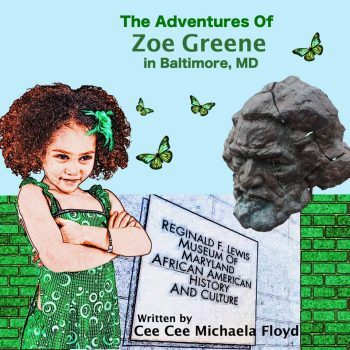 The goals of the Zoe Greene books are that young girls fall in love with their natural beauty, learn the power of being healthy and physically fit while learning cultures, exploring historical sites, and enjoying the power of parks in amazing towns in different parts of the 50 United States! Here is an example page from Book 1. 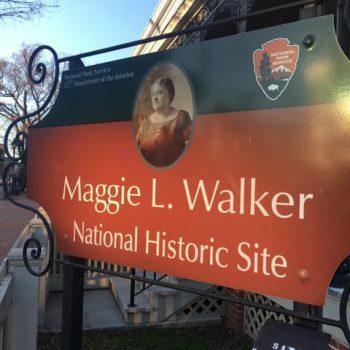 Note: The mural behind Zoe is located at the Maggie L. Walker Historical Site and was conceived by Sir James L. Thornhill. 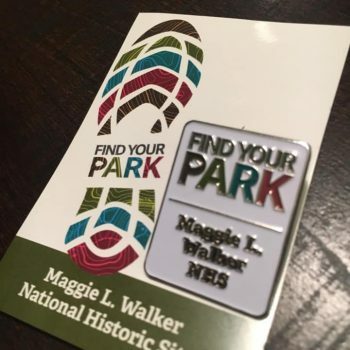 Maggie L. Walker was the first African-American woman to found a bank. 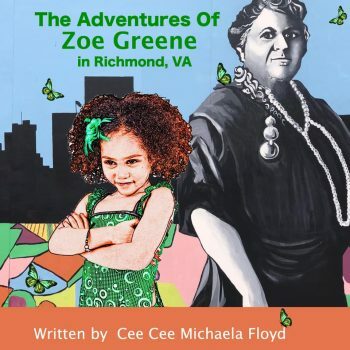 Possible upcoming city and states for Zoe Greene Books #3-14 include: Baltimore, MD, Charlotte, NC, Atlanta, GA, Chicago, IL, Philadelphia, PA, New York, NY, Memphis, TN, Birmingham, Alabama, New Orleans, Louisiana, Washington, DC, Dallas, TX, St. Louis, MO. ( These towns have amazing historical sites, museums, statues, parks, and streets.) Below is an example book cover for Baltimore, Maryland. 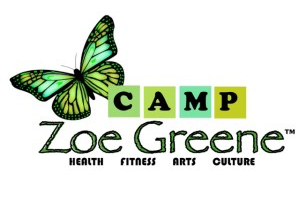 Note: The Camp Zoe Greene Curriculum can be customized for any length of time and is great for afterschool, summer, or out of school time. The camp is usually for girls but boys can easily be added and included in all activities. 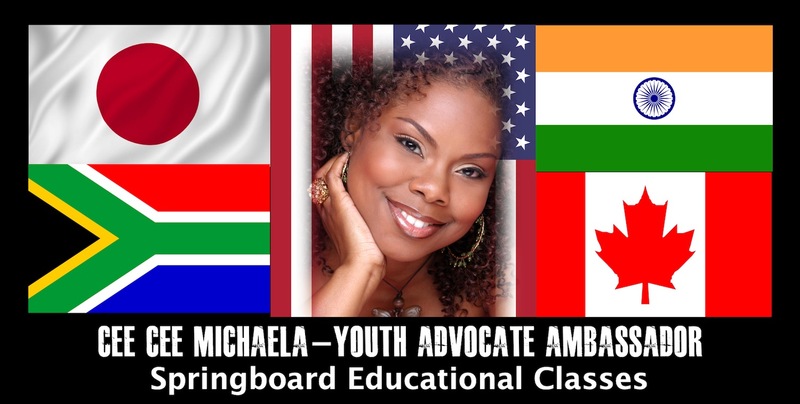 Each day is taught by Cee Cee Michaela Floyd and her curriculum specializes in educational theater, music, history, health, physical fitness, and character/leadership building. Her program also fosters global cultural enrichment. IT’S A ZOE GREENE LIFE! What started out as a simple children’s book project expanded into The Zoe Greene Performing Arts Company. 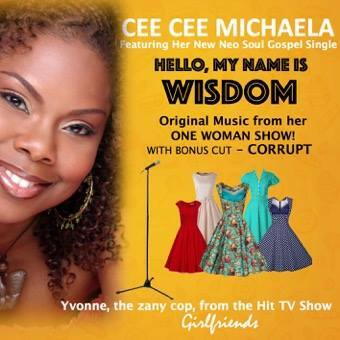 It was founded in 2015, by TV actress/ Broadway singer, Cee Cee Michaela Floyd. These are the girls that won the audition to be the literary stars of the first ZOE GREENE book! 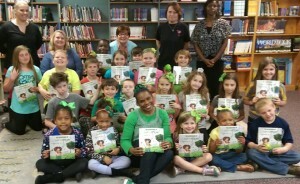 Most books are about one character, but Cee Cee Michaela decided to pick 12 different African-American girls (with very unique facial features, hair textures, and body types) to portray the fictional character of Zoe Greene – giving them each a page in the new book! “I wanted to purposefully give several Black girls the opportunity to unite as a sisterhood, learn how to creatively collaborate, and master the art of executing amazing ideas.” The final result was astounding. 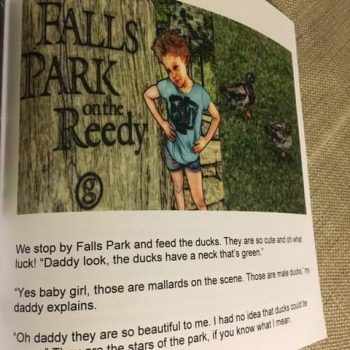 They each ended with the pleasure of seeing themselves (not as stereotypical or imagined drawn illustrations), but real girls from their local community in a new hip children’s book. As the girls showed up at each photo shoot location, Cee Cee noticed their natural grace, charm, and talent. So much so that she launched the girls into a performing arts company. 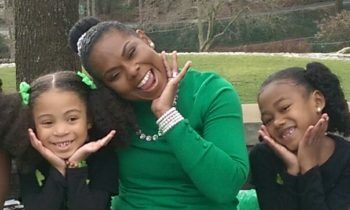 Cee Cee Michaela writes, composes, and directs original skits, plays, and musicals for the girls. 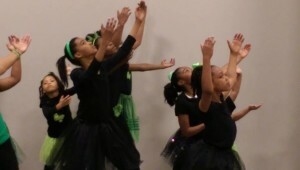 Then they engage in a six-week educational performing arts rehearsal intensive camp. These special skits always reflect upon the amazing self-esteem and character-building qualities of Zoe Greene. 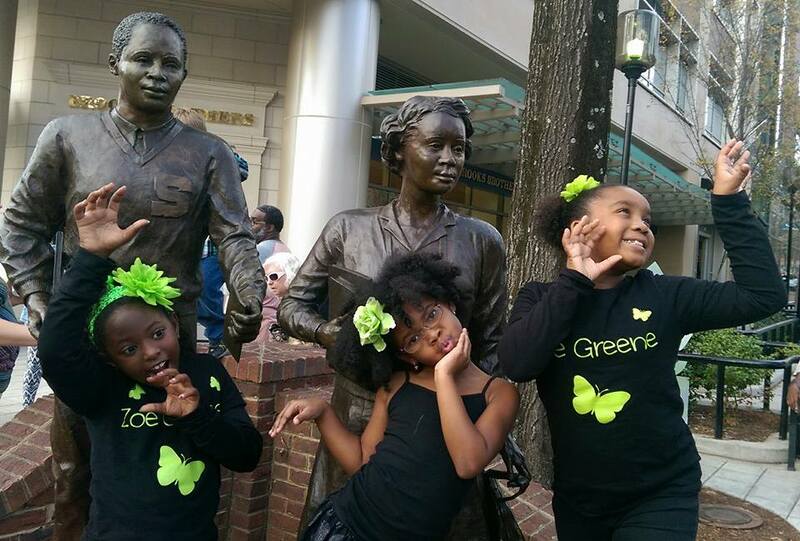 The Zoe Greene Girlz Team became the “artsy-intellectual darlings” of South Carolina and performed all over town at very special events. They even performed as the opening act with a Star Spangled Banner Skit for Dr. Ben Carson’s, 2016 presidential candidate (Greenville, SC), while on his campaign trail. 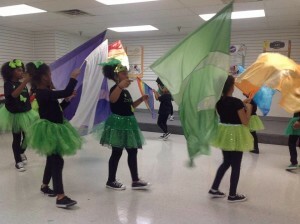 They performed for parades, major galas, campaigns, black history events, and women history events. 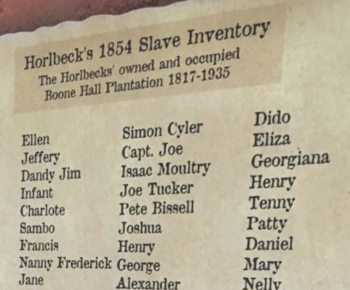 They also took part in cultural and educational events at the Urban League of the Upstate, The Peace Center, The Greenville Symphony, O Cha Tea Bar, Luna Rosa Gelato Café, Hyatt Regency Hotel/NOMA Square, historically black churches, as well as book fairs and youth lectures at Greenville’s Hughes Main Library. ZGPAC strives to help build stronger and healthier communities…one girl at a time! Cee Cee Michaela is currently scouting photo shoot locations (usually historical centers, famous parks, botanical gardens, piers, harbors, rivers, well-known schools/universities, unique libraries, museums, bookstores, farmer’s markets, and healthy cafes ) in order to create the second book in the Zoe Greene Series. 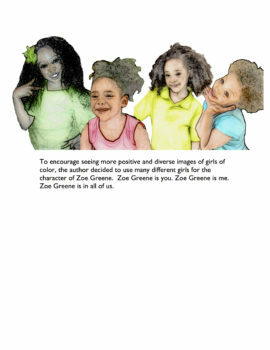 Below, is a page from Zoe Greene Book 1! What is Cee Cee Michaela Looking For? 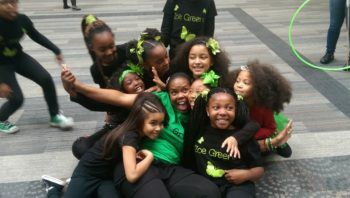 SEEKING 12 GIRLS AGES 6-10 for the Zoe Greene Girlz are photogenic and can jump rope, double Dutch, hula hoop, dance, sing, and act. Girls who can do splits, cartwheels or other cool gymnastic moves. Must have an outgoing personality, work well with others, and listen and follow directions. Each girl will be required to bring an 8 by 10 headshot photo which can be professional or printed on digital paper from the camera on your phone. Make sure they are smiling in the picture. DO NOT JUST DROP your child off. Each child must be accompanied by a parent or guardian and you must fill out some paper work. Dress in comfortable clothes that are easy for movement and fun activities. 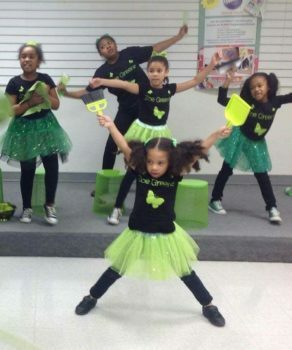 Wear a black , white or green top, green bows in hair and black workout/legging-type pants. Be sure to wear tennis shoes. 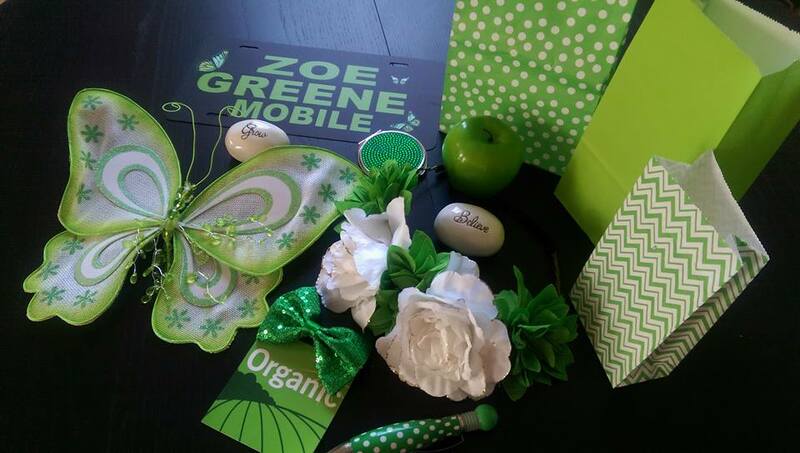 Green is not mandatory, but of course Zoe Greene Girlz LOVE EVERYTHING GREEN! Zoe is an intelligent little girl with lots of charm and grace. She loves her mom and dad who encourage her to enjoy all types of unique things like smoothies, frittatas, gelato, and cold pressed juice. She is a girl full of humility, culture, and adventure. She also loves her hometown of Greenville, SC! 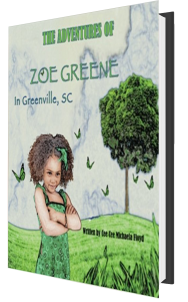 Join Zoe as she blossoms and enjoys all the treasures of this beautiful, green earth. She really makes the book come alive with her animated expressions and fun-loving personality! She has also been able to provide hundreds of books to each child during the reading visit depending on various grants that partner with your organization or through private donations. The children can also pre-order the book before her arrival and she will deliver the books and provide a reading and signing! She travels everywhere… so check out her CONTACT PAGE for more details or booking info. This is great for book fairs, church groups, schools, libraries, museums, and organizations! 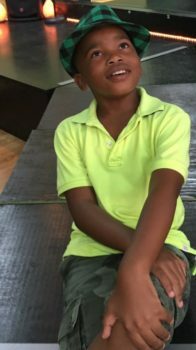 –Let me fine tune your child’s “it” factor! Cee Cee has over 20 years of entertainment experience! She did her first movie at the age of nine. She also became a gymnast at this time. 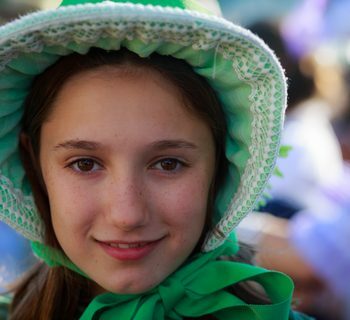 When she turned ten years old, she started dance, piano, and voice lessons. 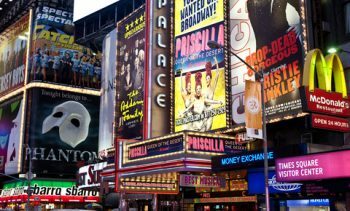 She attended The North Carolina School of the Arts as well as The Boston Conservatory of Music where she received her BFA in Musical Theater. 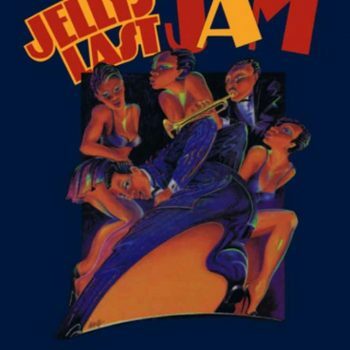 At the age of twenty-one, she landed on Broadway in the show JELLY’S LAST JAM where she played Gregory Hine’s little sister. 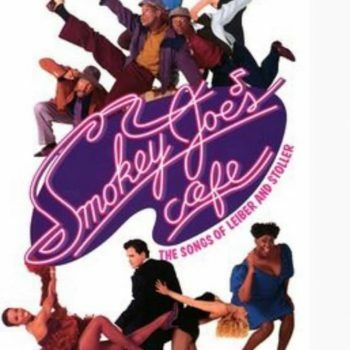 She also starred in Broadway’s hit show, SMOKEY JOE’S CAFE! Her TV debut was in the role of CHARLENE on ALL MY CHILDREN. Then she played TINA in THE FRESH PRINCE OF BEL AIR and Cee Cee went on to play roles on over twenty TV shows and films including her most known character of “Yvonne”, the zany cop from the hit TV comedy, GIRLFRIENDS, produced by Kelsey Grammar. 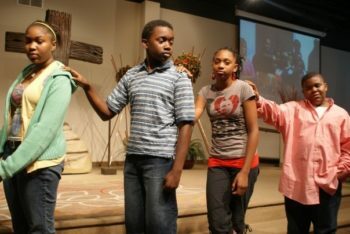 She absolutely loves to teach and coach acting and voice to children and young adults across the USA. Many of her clients are currently living in Hollywood and are landing major roles in TV shows and movies! Her coaching is perfect for that next audition or big talent show. Cee Cee Michaela has been invited to Clemson University, Furman University, North Carolina Central University, and Johnson C. Smith University, to name a few. Cee Cee, special guest artist, has trained for 18 years in ballet, tap, jazz, and modern dance. 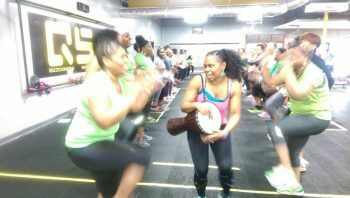 She also trained with an award-winning Zulu tribe from Ladysmith, a city in the uthukela District of KwaZulu-Natal, South Africa! -Learn the spectacular Zulu kick! 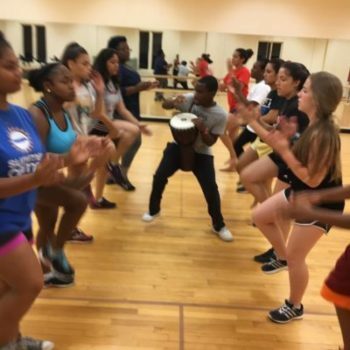 -Learn teamwork as you form tribal lines, circles, and moves from various African countries. Cee Cee Michaela is an advocate for eradicating obesity and realizes this can be a serious problem for college students in their first year where many freshman increase their overweight/obesity rate by 15%. 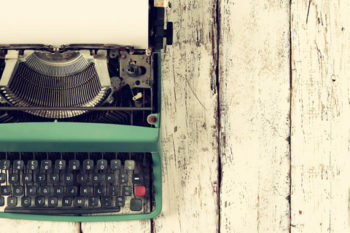 The Art of Winning the Audition! Making It Into the Writers’ Room! 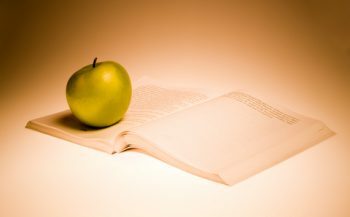 What Arts College Should I Choose! Michaela is an expert in making excellent dietary food choices and has received her registered trademark for her clean eating protocol called Zuleana. She has written four books and is currently publishing her 5th Zuleana lifestyle book while researching and creating her outline for her 6th Zuleana lifestyle book. 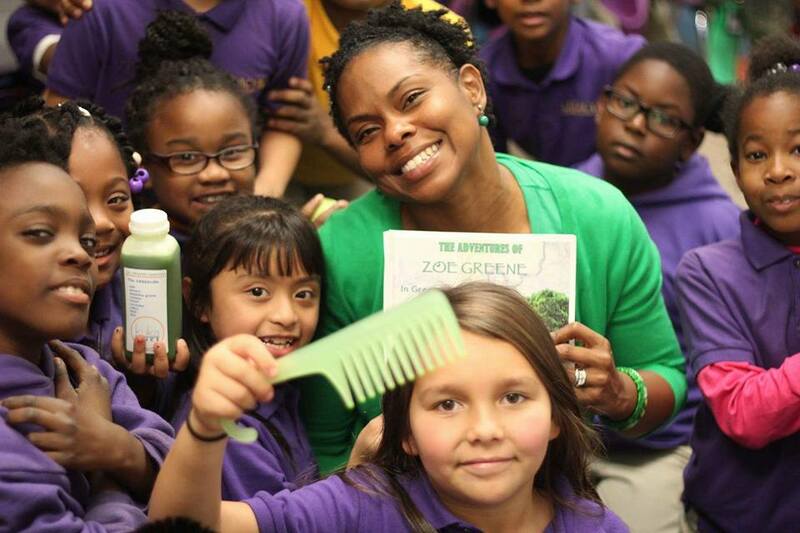 Her signature book, Zuleana- A New Way of Life shares the power of a clean eating lifestyle, the dangers of living in a food desert, the intake of hidden chemicals, and solutions to the obesity epidemic. This book is based on 24 years of avid research and her travels to several countries from Brazil to Greece in order to find powerful, little-known superfoods and natural medicine as one of America’s first female medicine hunters. 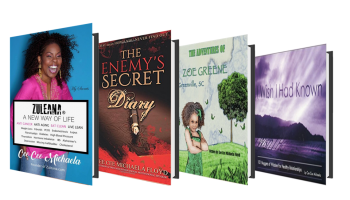 Cee Cee Michaela has written books in genres of religion, children literature, nutrition, self-help, and history. She has been invited to share her wisdom and talent at several colleges and hundreds of elementary, middle, and high schools across America. She was even invited to Jerusalem and Japan. 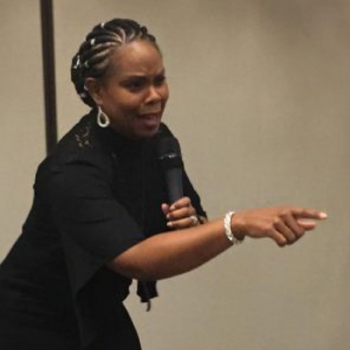 She is a nutrition/wellness coach and is affectionately called the Harriet Tubman of health for the many case studies and clients that have successfully been able to lose weight and eradicate disease through her research and special programs. In 2015, she founded her health and wellness company called Zuleana Nutrition. 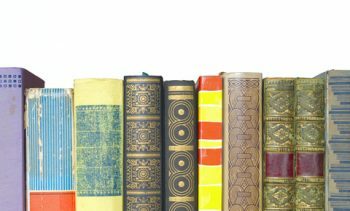 Cee Cee Michaela is a book collector with a current collection of over 2,000 books in various genres: health, religion, travel, self-help, poetry, fiction, children’s literature, history, autobiographies, performing arts, finance, relationships, morality, and leadership. She is also a collector of all things, Black history. 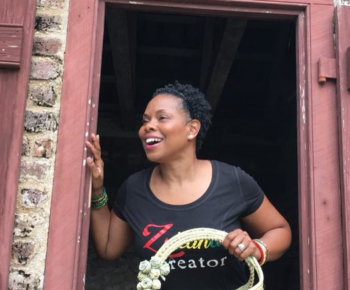 She is also a lover of photography and has captured several great photos of America’s historical richness from slave cabins to sweetgrass baskets. 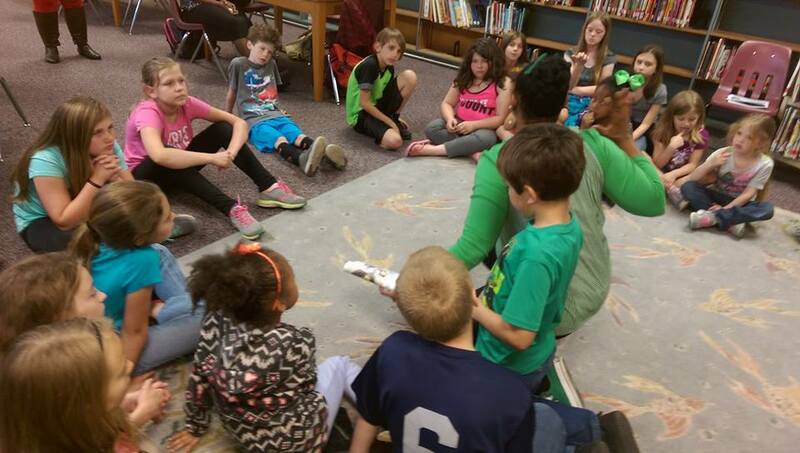 Her items can be made available for an interactive historical exhibit as she explains through dramatic oratory and fun-loving storytelling some of her favorite heroes and sheroes from Black history! 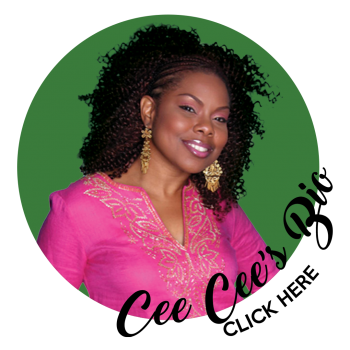 Although Cee Cee Michaela is considered an expert in nutrition and wellness and a master of the musical and dramatic arts, she will forever be a life-long learner, researcher, and educator. She fills her days with writing thought-provoking, educational books and creating life-changing programs that help to make the world a better place. She enjoys being an influencer, role model, and an agent for positive change. Cee Cee Michaela is currently pursuing her certification as a Tourism Ambassador. She is always excited about new opportunities and embraces the courage to expand and explore. Cee Cee Michaela’s focus is unearthing the hidden and marginalized historical narratives of the oppression of slavery in America and the impact it has on contemporary lives. “I am also deeply concerned about the under-resourced and food desert communities across the United States.” One of her biggest dreams is to become a MacArthur Fellow. Imagine learning about little-known, yet powerful men and women from American history. Each student gets to use their Historical Character Study Guide and Fact Sheet. Next, the participant chooses the historically appropriate props, costume pieces, and tools that he or she needs and engages in critical thinking to navigate their character’s historical journey. 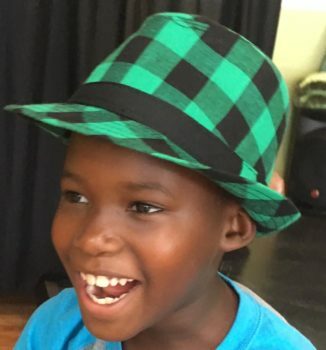 Other students are encouraged to collaborate by being added to the improvisational piece under the guidance of improvisational coach and acting director, Cee Cee Michaela. As the students work together as a team, they are amazed at what some of our ancestors endured. 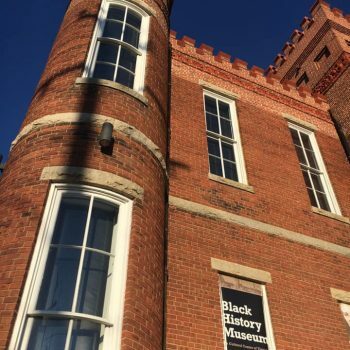 From John Brown, Harriet Beecher Stowe, and Robert Smalls to Florence Mills and Alain LeRoy Locke – discovering the intricate planning, endless bravery, and the sweet smell of change, freedom, and victory are the just a few of the benefits of this new innovative class. Great for elementary to college students. 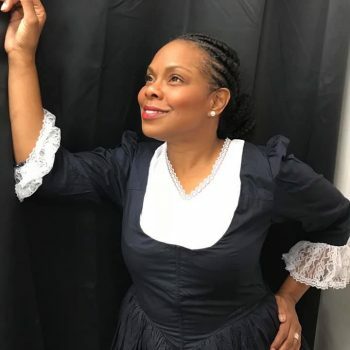 Enjoy the diverse character work of TV/Broadway Actress, Cee Cee Michaela, as she makes Black history come to life with some of her favorite and most noble historical figures of all time! Focus: Women of the Old Testament ( Eve, Lot’s Wife , Leah, Potiphar’s Wife, Ruth, etc.) taught creatively through dramatizations and songs. 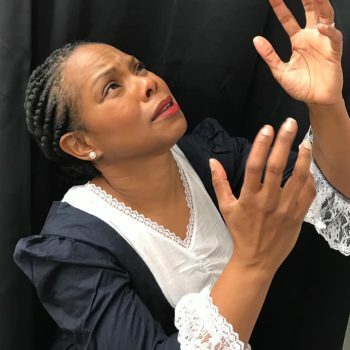 Let Cee Cee, the Harriet Tubman of health, guide you to the legacy of Josiah Henson! 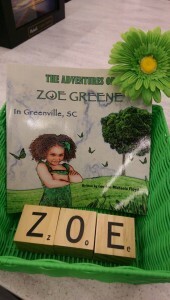 Once you have read the Zoe Greene Books, you and your child may very well desire a Zoe Greene themed birthday party! Awesome, let’s make it happen! Cee Cee Michaela is an amazing tour guide. Because of her passion for history and travels, she knows all the best of the best in almost every city in America! All roads lead to amazing cities such as Richmond, VA, Greenville, SC, Montgomery, AL, and Baltimore, MD! From yummy green apple gelato to family-friendly boat rides and paddle boats, to adorable penguins at the zoo! Yes! In Alabama, you can sit right beside Ms. Rosa on her bus seat. The Rosa Parks statue is fabulous! In Virginia, you can visit a president’s estate, the beautiful Monticello, which is Thomas Jefferson’s house. In Baltimore, we have PENGUINS. YES! African penguins and they are just too cute. 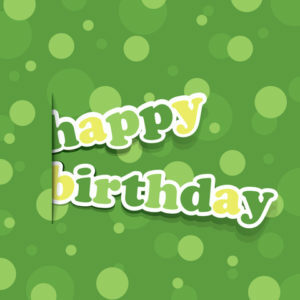 Allow Cee Cee Michaela to be your birthday Tour Guide and help you and your besties, paint the town…GREEN!